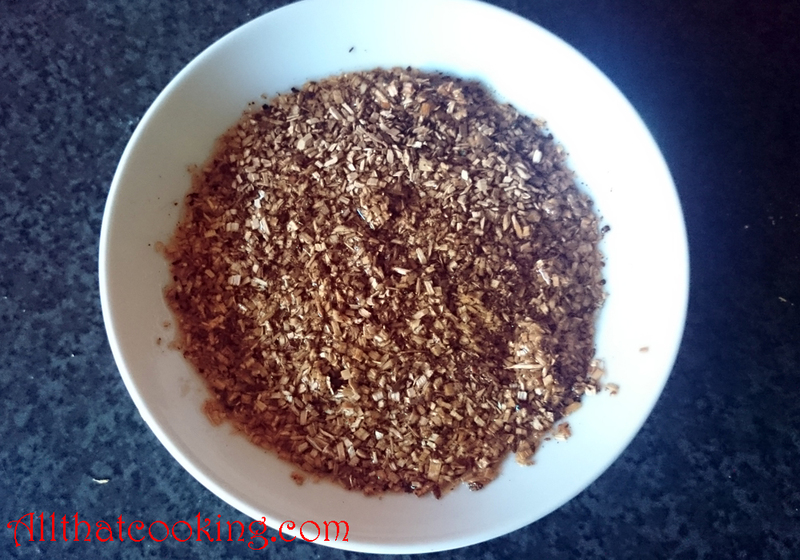 Here is a primer that will show you how easy it is to smoke your own food. Imagine making your own smoked fish, chicken, and meats. It’s inexpensive and easier than you think. We’ll walk you through it and cover brining, smoking methods, types of wood to use and the utensils you need. The next couple of posts will cover how to cold smoke and warm smoke salmon. Then we’ll give you some smokin’ good recipes that are sure to be hits over the coming holidays, or for that matter any time you serve them. 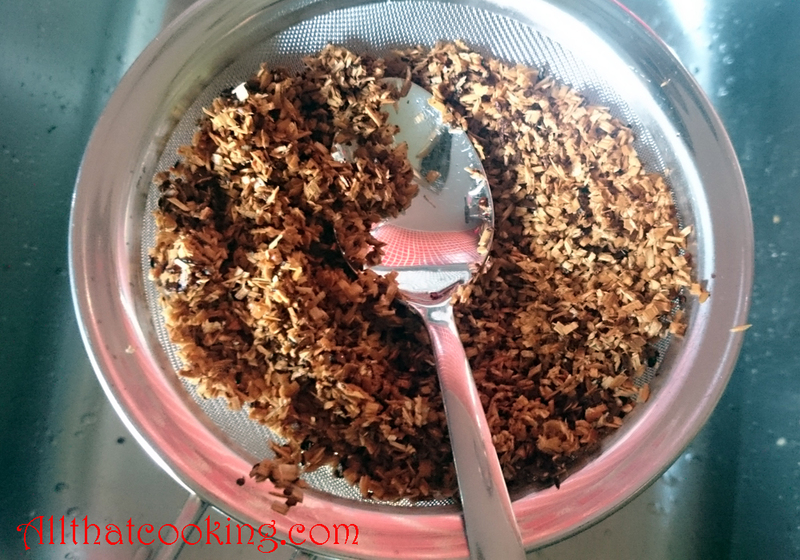 BRINES: Brining and smoking food go together. There are two types of brines, wet and dry. The following recipes give you basic ratios. How much you ultimately use simply depends on how big a portion of food you are brining. Wet brine is good for large pieces of meat and whole chickens or turkeys. Entire fish like salmon, trout and mackerel are wet brined. Use a wet brine for shellfish still in the shell. Once shelled, you use a dry brine. Bring water, salt and sugar to a boil in a medium sauce pot over high heat. Stir until dissolved. 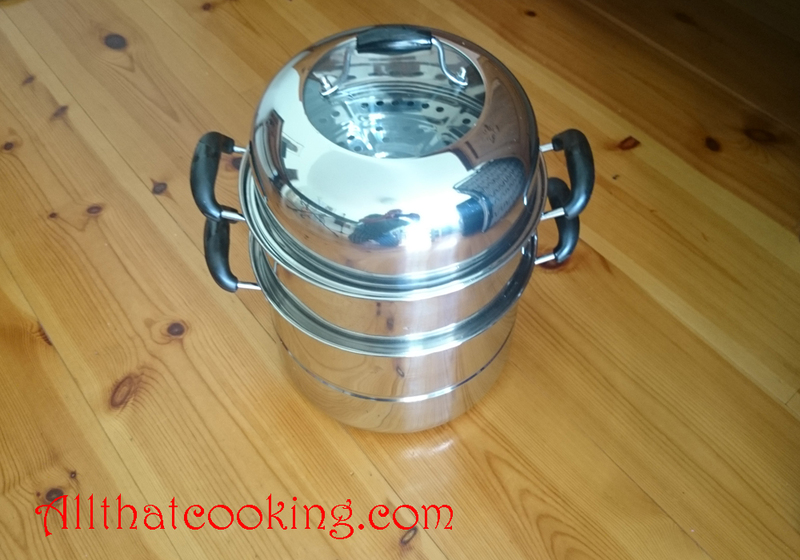 Remove pot from heat and cool to room temperature before using. 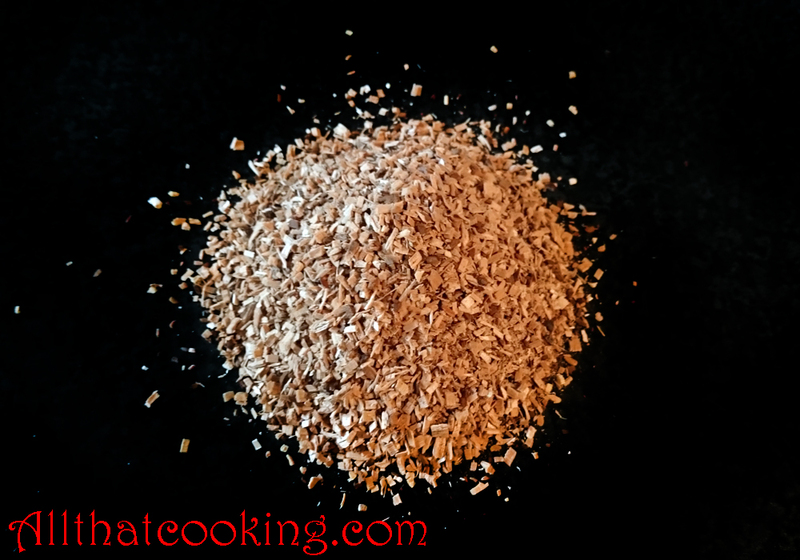 Dry brines are for smaller pieces of food such as boneless, skinless chicken breasts; salmon; trout and haddock fillets. Mix salt and sugar until well combined. Store in a cool, dry place. There are two methods of smoking: warm and cold. Warm smoking will thoroughly cook the food. If you are smoking fish, the internal temperature at it’s thickest part should reach 140-145 degrees F. If you are smoking pork or chicken the internal temperature should reach at least 170 degrees F. Check the temperature with an instant read thermometer. The food does not thoroughly cook. It remains raw and is served that way (salmon) or it is cooked after smoking such as you would do with sausages. It’s important to keep the temperature in the smoker as low as possible. The internal temperature when cold smoking salmon should not go over 90 degrees F.
Always use hard wood. Wood chips from most fruit and nut trees such as apple, pear, fig and cherry work well. The most common woods are probably oak, hickory and maple. Avoid pine and redwood as they have too much tar. Never use wood from old pallets or woods that might have been treated with chemicals. Never use moldy wood. The point is, don’t use any ole’ wood. Buy small bags of wood chips in the outdoor and barbecue sections of stores, some kitchen stores and even hardware stores. There are lots of choices, chips come in different sizes and they don’t cost much at all. Because Oli’s smoker is rather small, and he wanted to produce smoke quickly, he used very small wood chips. Before you start the smoking process soak the wood chips in water for 30 minutes. 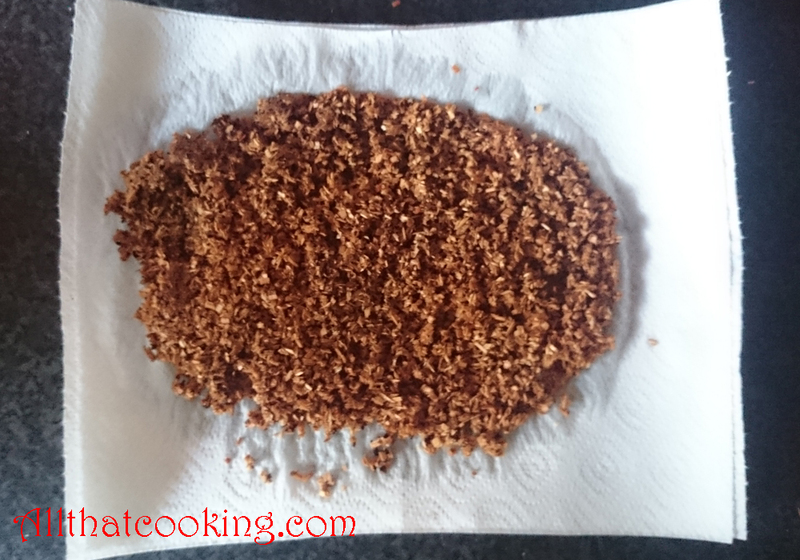 Then place chips in a strainer and press to remove most of the water. Chips will be wet, but not soaking wet. 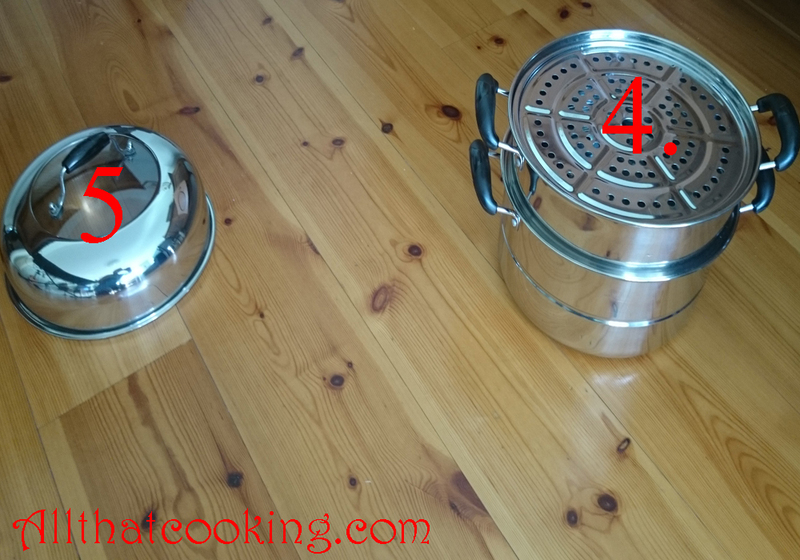 The ratio of wood to water and the soaking time will vary according to what and how much you are smoking. 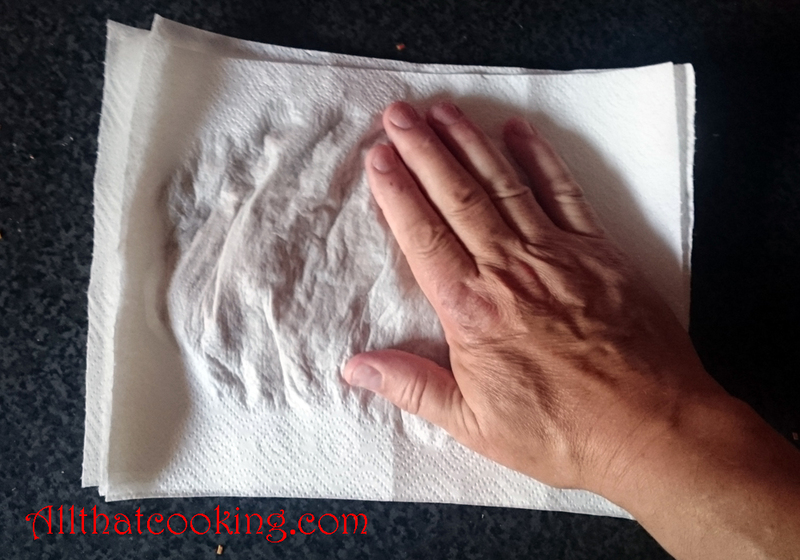 And finally, dump the chips onto paper towels and pat out excess water. 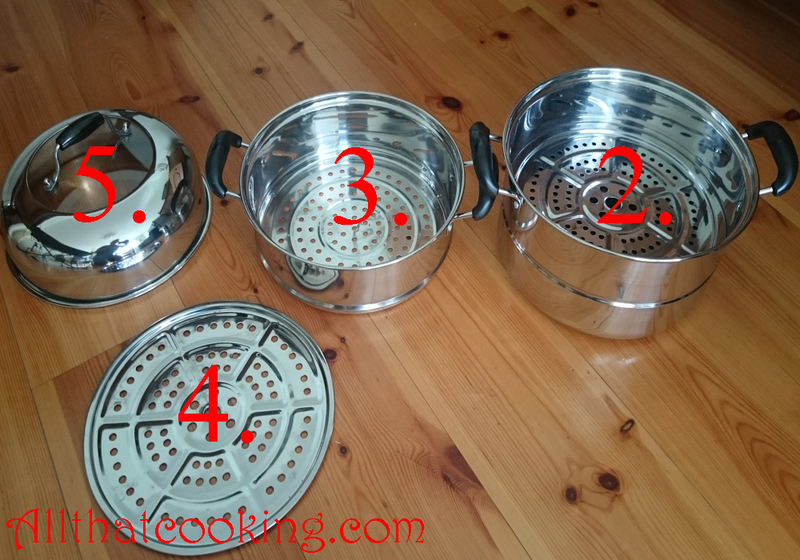 The smoker Oli uses is really a stainless steel steamer that he bought at the Asian market for about $30. It is 11-inches wide and 14.5-inches tall including the lid. Here are all the parts of Oli’s smoker (steamer). #1 is the base pot. This is where you put the wood. Note: You don´t always use every part. It just depends on what you are smoking and the method you are using. Next you place #2, the flat steamer insert inside of the base pot. That’s where you would place chicken or other meat to warm smoke it over high heat. 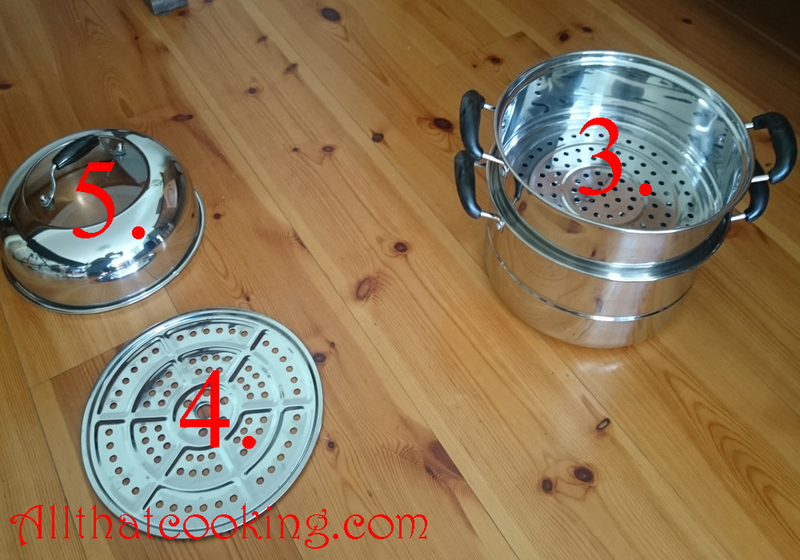 #3 is a pot with a steamer bottom (the bottom is not solid). This level would be used to warm smoke food using less heat. 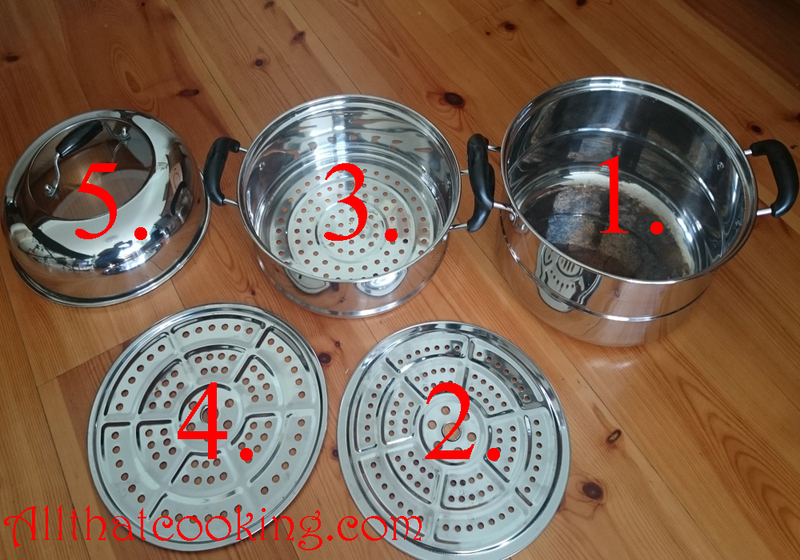 This set up has one more flat steamer insert #4. It can be used as the top piece for cold smoking because you want the food to be as far away from direct heat as possible and to be smoked in a short period of time. An added bonus for Oli is that #5, the lid, has a glass top so he can see what’s smokin’. That’s it. You are ready to smoke.